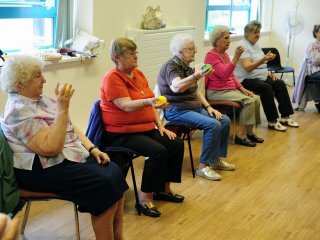 Somerset Activity and Sports Partnership (SASP) is dedicated to increasing the health and happiness of residents in Somerset through physical activity and sport. SASP is a charitable trust and a member of the nation-wide network of 43 Active Partnership's, sharing a mission of transforming lives through sport and physical activity. 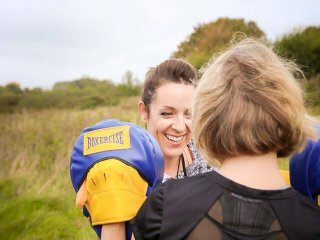 Each Active Partnership is independent, governed by a Board of Trustees and funded through Sport England, and grant giving bodies, companies and individuals whom share their mission. "Achieve healthier and happier communities in Somerset through physical activity"
Providing accessible opportunities locally for all ages and abilities. 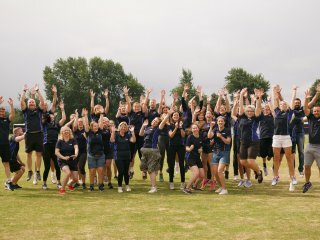 Supporting clubs, communities, schools and the workforce to embrace physical activity. Bringing together organisations and partners to plan and create a better environment for change. 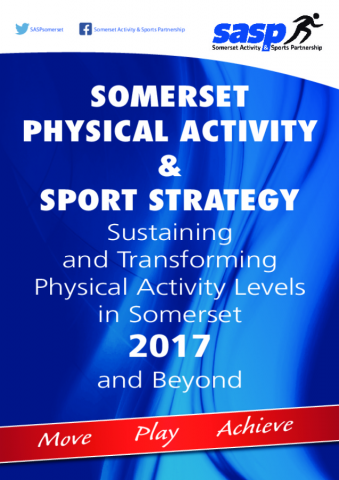 This multi agency strategy, endorsed by Somerset Sustainability and Transformation Plan, aims to decrease inactivity and improve the quality of peoples' lives through increased physical, mental and positive community and individual outcomes.